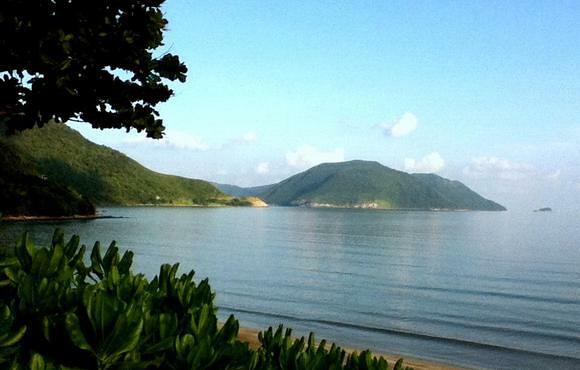 Senses Diving Con Dao is located on the beautiful archipelago of Con Dao, Vietnam. 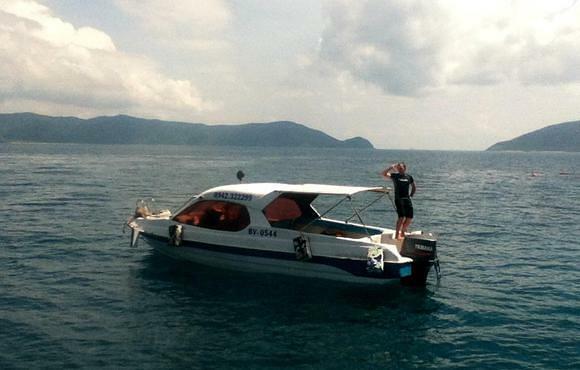 We pride ourselves on providing a unique diving and holiday experience for all visitors to Con Dao. Whether you are an experienced diver, beginner or just want to explore this stunning untouched island, we offer a safe, professional service with the personal touch. We can help you get the most out of your stay and fully enjoy all that Con Dao has to offer, whether its accommodation, activities, places to eat, trekking, turtle watching or where to find that “desert island” deserted beach – as well as diving, snorkeling and a full range of PADI courses. Scuba diving in Vietnam is a very natural, peaceful experience as people have only been diving there since the late nineties. 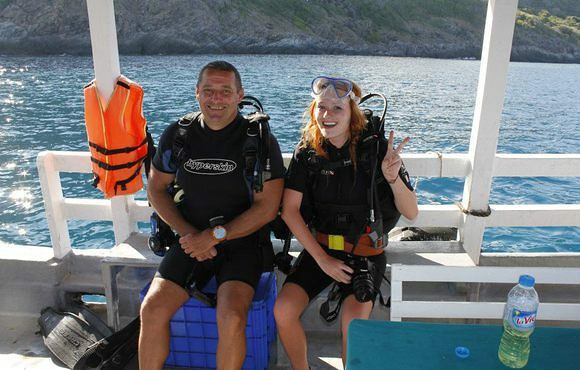 Many of the dive sites are still relatively unharmed by divers and the dive experience is sure to be special. 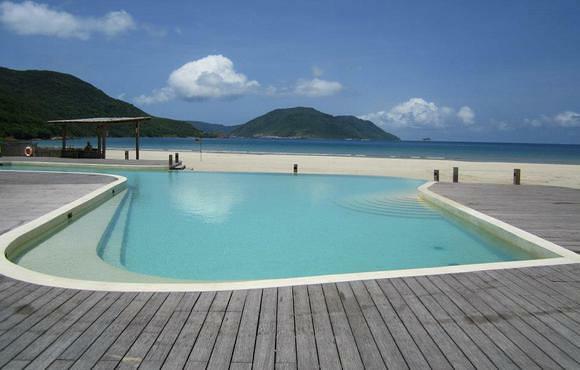 Vietnam has many beautiful beaches and there are numerous four and five star hotels and dive resorts in the country. 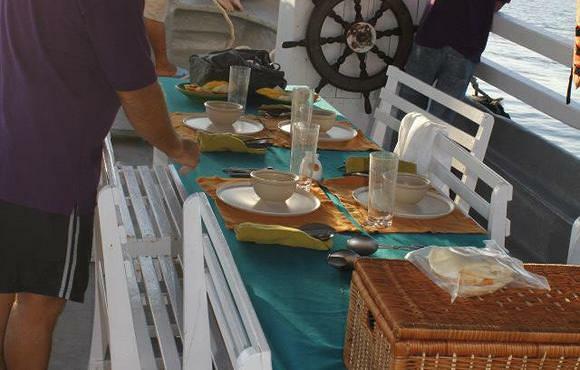 You can also stay in bamboo bungalows on the beach and dive centers offer night diving in some locations. As the dive industry is less developed in Vietnam the diving grounds are truly naturalised and there are rare sights to explore.